We have all heard of the disaster in the Myrtle Beach condo market over the past few years. There have been some fantastic buildings, like the Anderson Ocean Club, that have experienced price decreases from an original purchase price of over $700,000 to a price of less than $300,000. 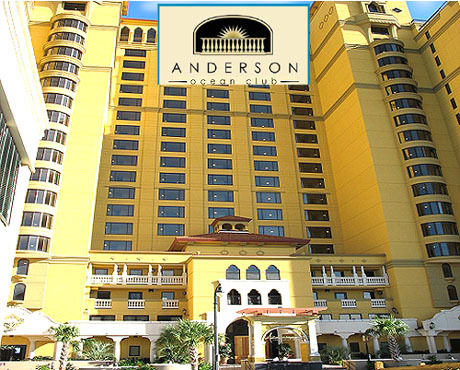 Keep in mind, Anderson Ocean Club Club condos are considered to be the preferred luxury condo community in Myrtle Beach. Almost 12 months ago, we would have seen dozens of condos for sale in the Anderson Ocean Club and today there are less than 5 available. Obviously, buyers have discovered the tremendous value these condos have become and are taking advantage of the low prices. Can you image owning a luxury condo on the oceanfront for less than $300,000 when it was originally purchased at $739,900? The days of buying these condos at this price level are almost gone so if you want to purchase a quality condo in Myrtle Beach then you may want to stop waiting.